Yesterday evening I viewed Kong: Skull Island at the cinema. After watching the trailer a few times I could still not make up my mind to go and watch it. As Ghost In The Shell is still a few weeks from release I decided to take the risk. What is the worst that could happen? It did not end up being the movie I was expecting. So what was I expecting? I hate monster movies, I dislike silly popcorn movies – save for a few guilty pleasures – and I dislike CGI. Little of that mattered in this case, Kong readily beat my low expectations. And so here is my mini review for Kong: Skull Island by director Jordan Vogt-Roberts. Perhaps you will be enticed to go see it as well. So what is the movie all about? Its a King Kong movie – sort of. At the close of the Vietnam war in 1973 a group of scientist manage to get an expedition funded to the mythical Skull Island. A place surrounded by a perpetual storm. Only a few know the true goal – to find any of the giant animals supposedly living on the island. The leader of the expedition – Bill Randa (played by John Goodman) quickly manages to round up a group of supporters. 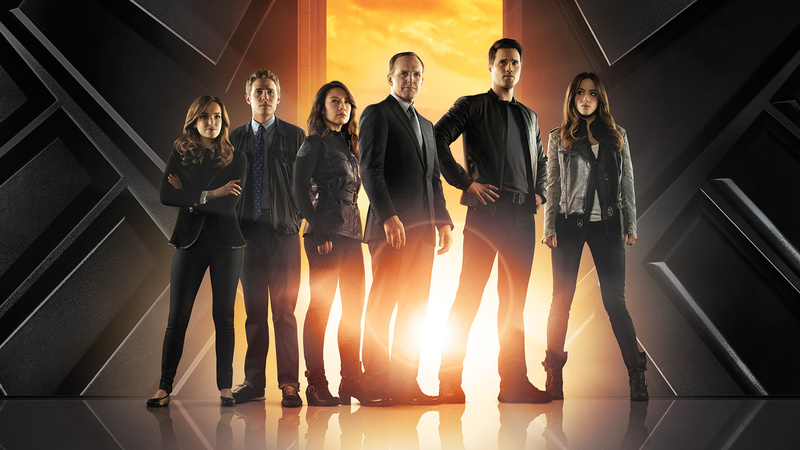 These include Lieutenant Colonel Packard (played by Samuel L. Jackson) and his air cavalry unit, former SAS Captain James Conrad (played by Tom Hiddleston) and photojournalist Mason Weaver (played by Brie Larson). As you may guess they are hilariously outmatched by the animals that do live on the island – with King Kong being the least of their concern. Kong: Skull Island is a strange movie. I find it difficult to say which are the principal characters. An argument could be made to say just Captain Conrad and Lieutenant Colonel Packard. The fact that for much of the movie they have become separated underscores this, as each leads a group of survivors after the first slaughter. But both have significant interactions with others. 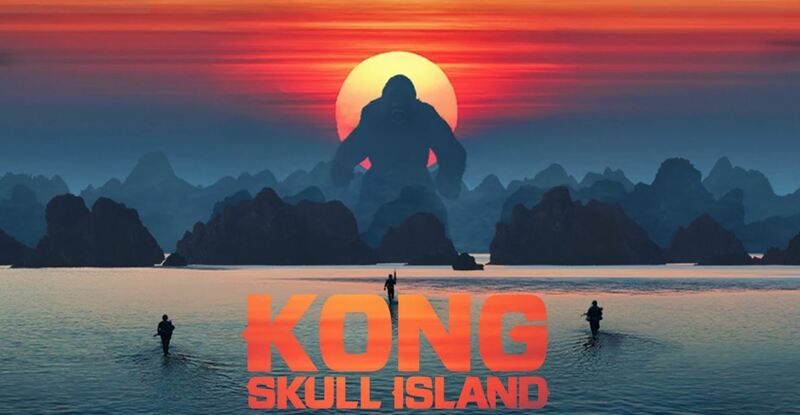 Packard becomes obsessed with Kong and his aid – Major Chapman – while Conrad interacts with Mason and Hank Marlow – a pilot who has spent 28 years stranded on Skull Island since World War II. And if you include those in the list of principal characters it becomes harder to pinpoint the plot. Maybe there is none – maybe the characters just are, like in Jurassic Park. In fact, the supporting characters may actually do their jobs too well. Each of them adds a unique flavor to the movie – often concluded with their deaths at the hands of the next unbelievable beast. As quickly as they manage to reach the island they want to leave again, only Packard and his special brand of craziness wants to pursue Kong. This desire by Packard is what propels the second half of the movie and causes a rift between him and Conrad. Of course Kong makes plenty of appearances, as do his own nemeses. But the interaction between him and the humans is not like with previous movies, he keeps to himself more. Now there are parts of this movie that are just crazy, and yet the director somehow gets away with it. 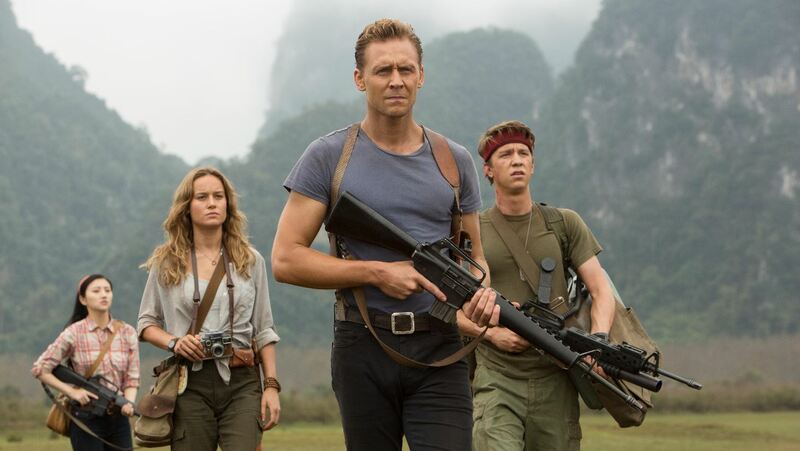 From Tom Hiddleston wielding a samurai sword in a cloud of poison gas to Packard summoning King Kong with a napalm show that puts Apocalypse Now to shame. Somehow, the suspense of disbelief works. The directors love for the Vietnam war era is unmistakable, it helps the audience to become immersed in every weird detail. I must applaud his efforts to keep Brie Larson’s character Mason Weaver at the center of the action. It was always pre-destined she would become Kong’s latest bit of squeeze and despite one brief scene she doesn’t. Her character really seems like a product of its time. 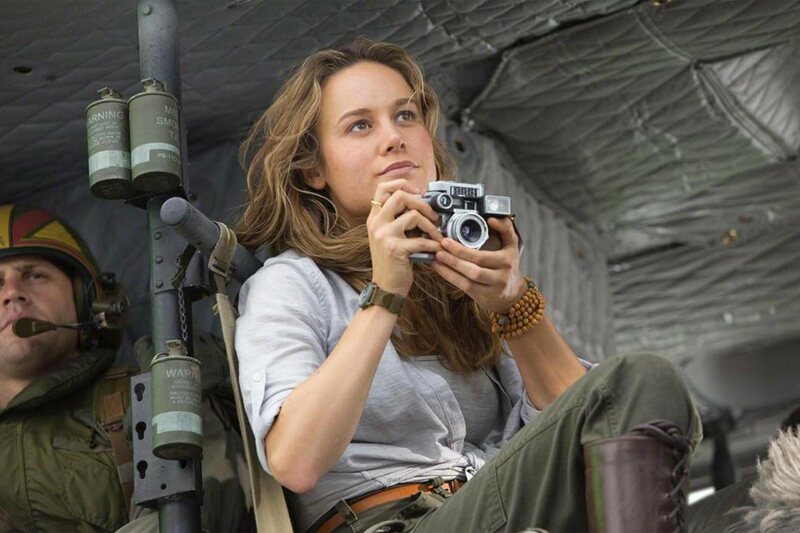 The director even finds the time for her to photograph the indigenous people of Skull Island in a touching scene. Despite the fact that the movie gets away with most of the craziness it cannot escape its pedigree. It is still a popcorn b-movie, just one that is better than most. Special mention goes to Samuel L. Jackson, John C. Reilly and the long list of supporting actors and actresses.